This is a semi-permanent method of curling your eyelashes. This is a method of enhancing your eyelashes and your face, giving them a nice open-eyed look. Eyelash perming, curls the lashes for up to 6 weeks enhancing the appearance of the eyes. It helps to make them look longer which suits a lot of clients. 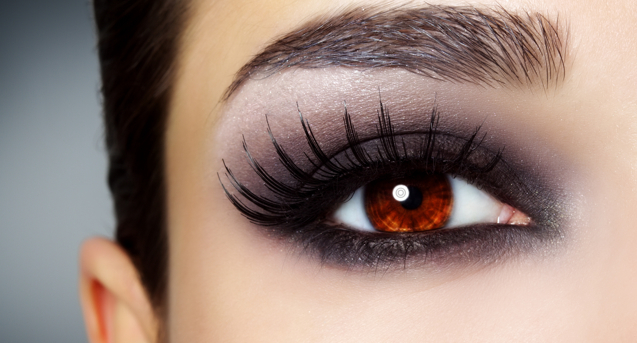 The effect lasts as long as the hair growth cycle of the lashes. Mechanical curling is time consuming and can weaken causing the lashes to break, to the natural lash, perming the lashes is an ideal alternative. Before booking for this treatment you must have a patch test done 24 hours before coming into the salon to check for any allergies.